The future is even brighter for four very different films who were named the winners of the Seed&Spark’s 100 Days of Optimism Crowdfunding Rally with WeTransfer and Bow and Arrow Entertainment. Docu-series Looking For Leia, feature documentary Scab Vendor: The Life and Times of Jonathan Shaw and narrative short Pozole were selected as winners by rally partners WeTransfer and Bow and Arrow Entertainment out of 56 total campaigns for projects telling stories of hope, change, redemption and inspiration. 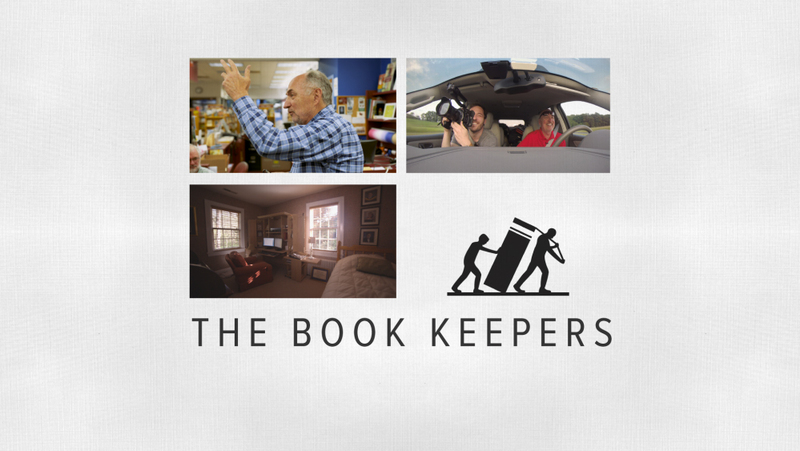 Feature documentary The Book Keepers was also awarded a marketing grant from WeTransfer. Together, they were awarded more than $750,000 in grand prizes. 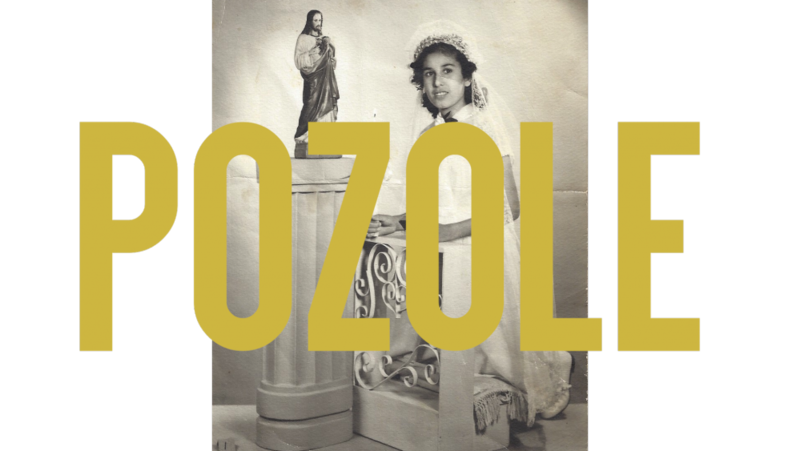 “We’re humbled to work together with Seed&Spark, Bow and Arrow and the Looking for Leia, Pozole, and Scab Vendor teams to bring these projects forward. Their stories resonated with us right away, and we’ve found them even more powerful and refreshing since getting to know Annalise, Jessica, Mariana and Lucas in the last few weeks. We’re excited to see them come to life and to see them on the screen,” said WeTransfer president Damian Bradfield. “It was absolutely inspiring to work with Seed & Spark and take part in 100 Days of Optimism. It gave us the chance to review many interesting projects from such a broad spectrum of unique and diverse filmmakers. 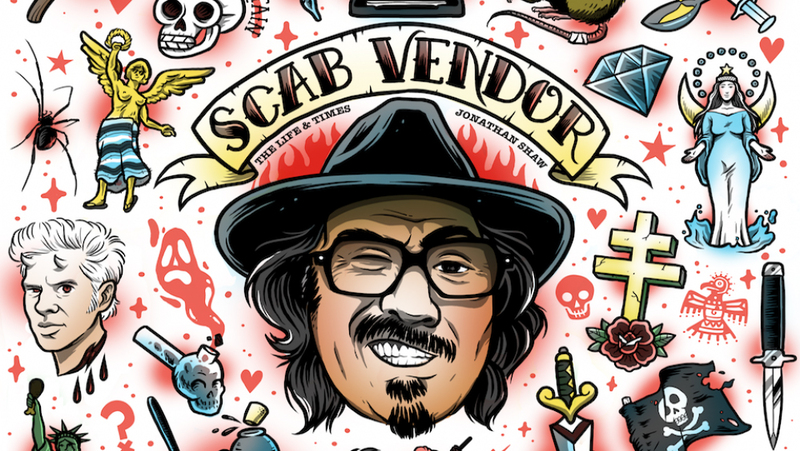 There are so many stories in our world that simply need to be told and we at Bow and Arrow cannot wait to help bring Mariana and Lucas’ Scab Vendor and Annalise’s Looking For Leia to audiences,” said Matthew Perniciaro, partner at Bow and Arrow Entertainment. “Seed&Spark’s goal is to build a robust, sustainable distributed creative middle class - that means we want filmmakers to be able to build careers from wherever they are. We’re using our location in Los Angeles to help distribution more and more ‘Hollywood’ opportunities across the country to help filmmakers everywhere level up their careers without having to move long distances and, you know, pay LA rents,” Best said. 100 Days of Optimism was the first of several crowdfunding rallies for Seed&Spark in 2018. Communal Nightmares — a hunt for the next great feature genre film in partnership with 3311 Pictures and The Orchard — has 33 projects are live right now. Seed&Spark has already announced the follow-up to 2017’s Hometown Heroes with the Duplass Brothers kicking off later this summer for feature films (both narrative and documentaries). For details on Seed&Spark rallies, visit http://www.seedandspark.com/rally. WeTransfer is the simplest way to send your files around the world. Every month, 40 million active users transfer over one billion files. The service is all about making the creative process effortless, for everyone. Since 2009 we have been showcasing amazing creative work on WeTransfer with gratis advertising for musicians, photographers, and artists, giving away over five billion pages a year. We also offer financial grants, tech support and promotion to help creatives tell the stories that matter to them and bring relevant cultural projects to life. Above all, we hope these stories encourage other people to make something new themselves. Because inspiration means more when you do something with it. Bow and Arrow Entertainment was founded in 2014 by Matthew Perniciaro and Michael Sherman to create a focus on artistdriven narrative and documentary motion pictures. Recent films include Crystal Moselle’s Skate Kitchen and Josephine Decker’s Madeline’s Madeline premiering in Sundance 2018 and Sundance 2017 entries Jeff Baena’s The Little Hours, Alex Ross Perry’s Golden Exits and Dustin Guy Defa’s Person To Person. The company will next produce an adaptation of Richard Wright’s famed novel Native Son, adapted by Suzan-Lori Parks and to be directed by Rashid Johnson.